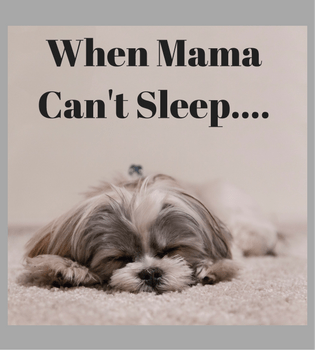 Do you ever lie awake at night thinking about your day and tossing and turning over the silly comments you made or the times you yelled at the kids in a harsh tone? Those final thoughts of the day can keep us up despite how tired we are. Next time that happens, try saying your Act of Contrition. Mother Church has called us to repent of our sins daily. This little prayer can really help us to become more aware of ourselves and help us to be the best version of ourselves. This might be a simple addition to Lent that can do wonders in building up your conscience. Venial sins are everywhere. They are less of grave matter than mortal sin but can still weaken grace in the soul and damage our relationship with God. “A person who frequently indulges in venial sin is very likely to collapse into mortal sin if they persist in their evil ways”( www.staquinus.com). They are like the little strings that hold us back from really achieving a deeper relationship with Christ. They are the bad habits that hold us back from being the moms or women we want to be. grace, to confess my sins, to do penance, and to amend my life. Amen. May we say our contrition with the intention of growing our hearts to be able to fill our hearts more with love.